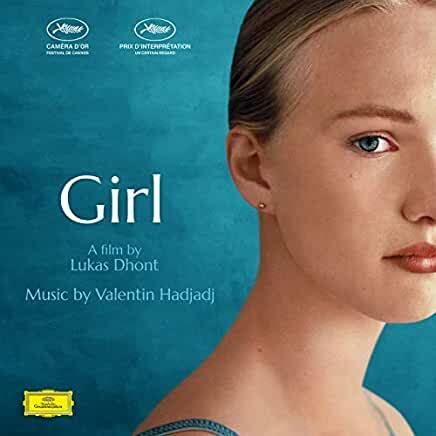 You guys have to check this one out. Ry Cooder and Vm Bhatt "A Meeting at the River' the Analog Productions re release. My Favorite Kansas Album and one that is great from start to finish. 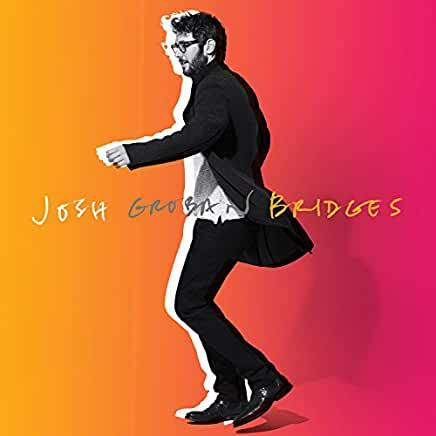 Some beautiful music on this album. 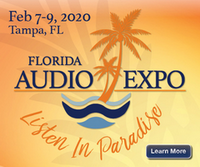 Listening to a few albums I picked up at RMAF. 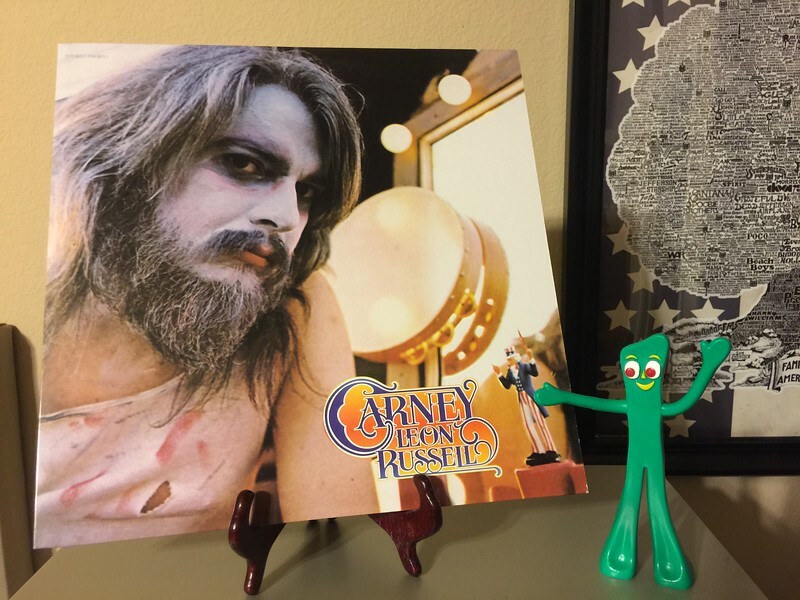 Just finished Leon Russell, "Carney". 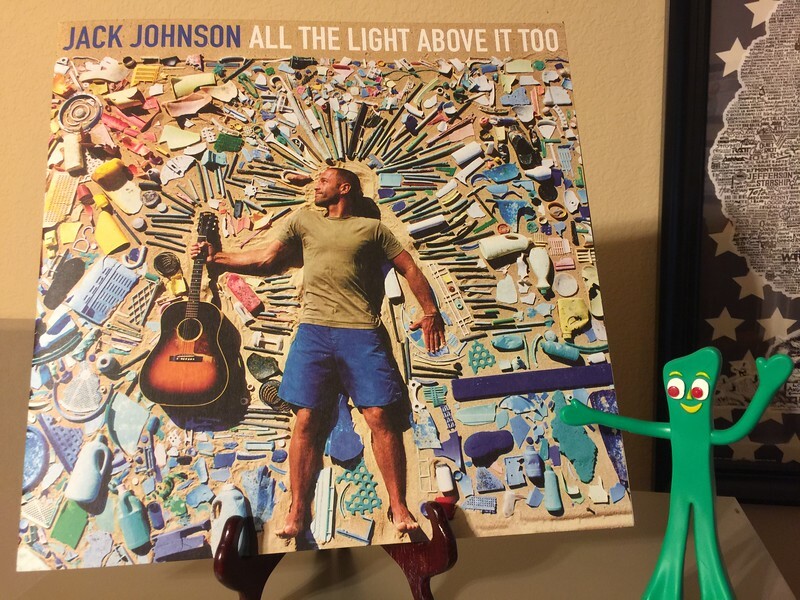 Now listening to Jack Johnson, "All the Light Above it Too". 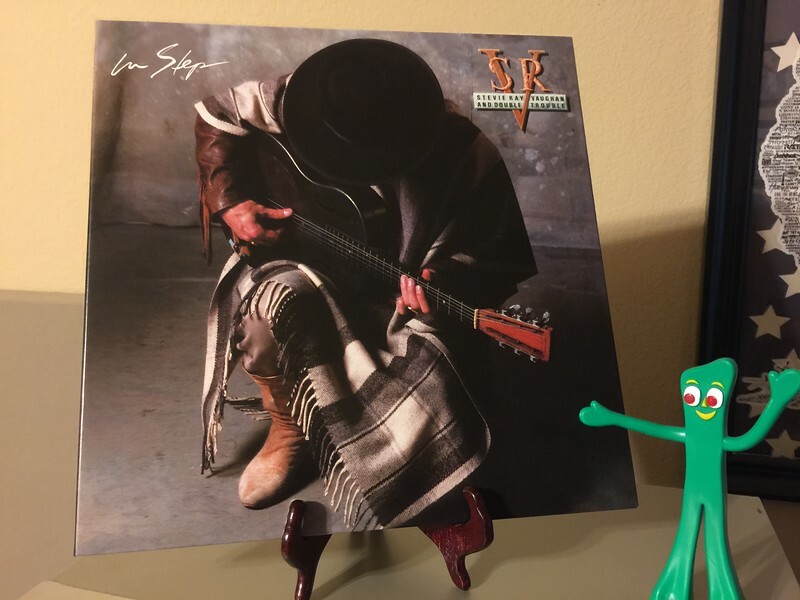 Stevie Ray Vaughan, "In Step". 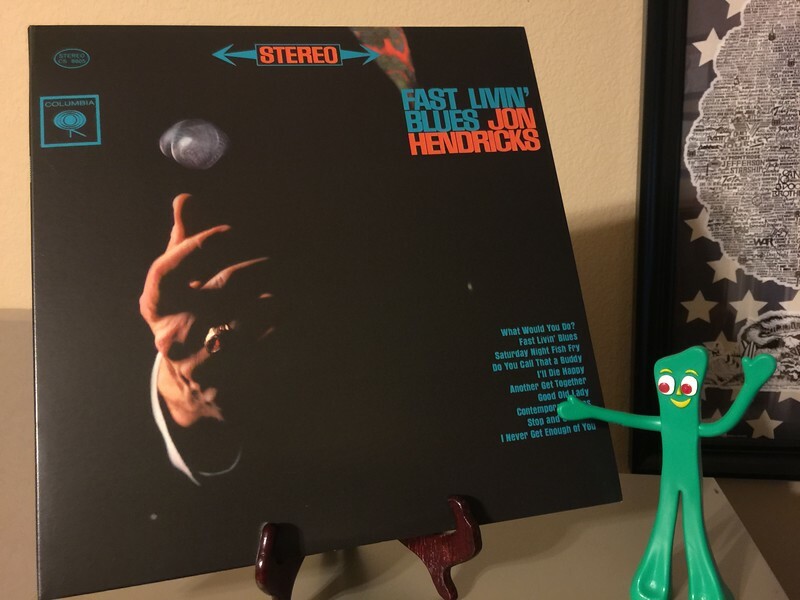 John Hendricks, "Fast Livin' Blues". Man, I'm getting old. Bought this ORG reissue at RMAF because I knew it was a great album, with stellar singing and a great playing band. Of course, I already had it. Oh well, I could do a lot worse than having two pristine copies of this album!